Dalié Jiménez is a Professor of Law at the University of California, Irvine School of Law and writes about bankruptcy and consumer financial protection. Professor Jiménez’s scholarly work focuses on contracts, bankruptcy and consumer financial distress, the regulation of financial products and its intersection with consumer protection, and access to justice. Professor Jiménez uses qualitative and quantitative empirical methods to explore the questions of how individuals cope with financial distress, how and whether our legal framework and institutions help or hinder individuals extricate themselves from this distress, and the role of the legal profession in helping individuals with this and other civil legal problems. Professor Jiménez is one of a handful of legal academics currently using experimental techniques—randomized control trials—to explore some of these questions. She currently has three such randomized trial experiments in the works at various stages. Along with collaborators, she has raised over $1.4 million in direct and indirect costs for these projects. One of these projects inspired a legal nonprofit startup in New York. 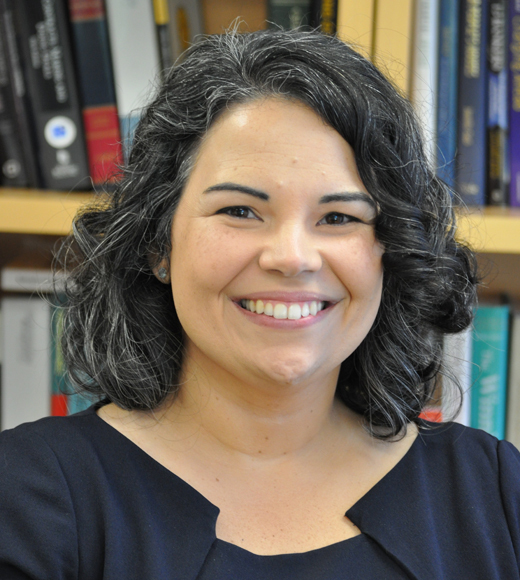 Professor Jiménez spent a year as part of the founding staff of the Consumer Financial Protection Bureau where she worked on debt collection, debt relief, credit reporting, and student loan issues. Prior to her academic career, she clerked for the Honorable Juan R. Torruella of the United States Court of Appeals for the First Circuit, was a litigation associate at Ropes & Gray, L.L.P. in Boston, and worked on consumer protection issues at the Massachusetts State Senate. Born in Pinar del Río, Cuba, Professor Jiménez immigrated to the United States via the Canary Islands in Spain. She graduated from the Massachusetts Institute of Technology with dual degrees in electrical engineering / computer science and political science, receiving over $250,000 in merit scholarships to attend college.